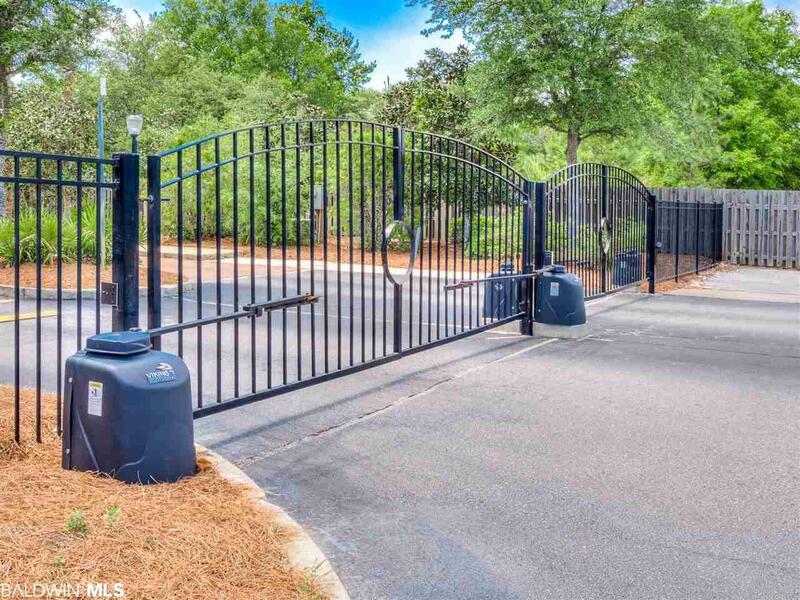 RARE OPPORTUNITY in Gated Resort! Unique design & luxury are embodied in this 3-bedroom 3 bath condo with a private patio. Gourmet style kitchen with granite, stainless appliances, and breakfast bar. Custom features throughout including crown molding, recessed lighting, and high ceilings. Roomy master bedroom with large windows, large closet, and spa bath. Guest stay in comfort with two additional stylish bedrooms with private baths. At the southern end of the complex is a community green area with a sidewalk leading out onto the road to make taking a walk into town faster and easier. The Gulf Shores Golf Club is just a few minutes away from The Enclave at Oak Hill. 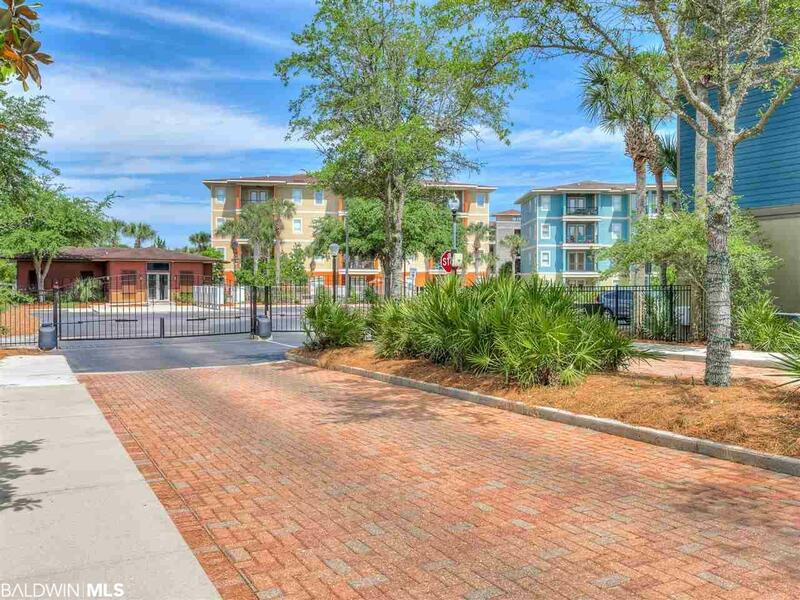 You are minutes away from stores, restaurants, and entertainment venues nearby on Gulf Shores Parkway. Minutes to beaches, lagoon, parks, golf, and fitness trails. 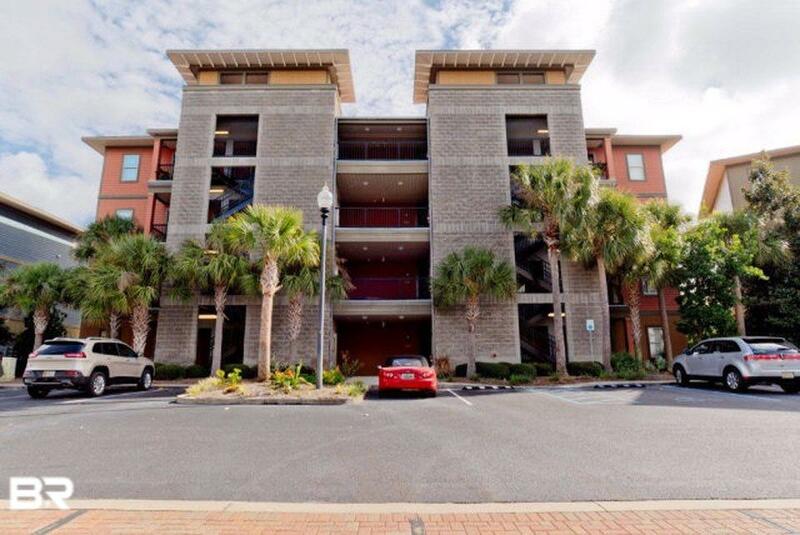 Perfect for anyone, this condo is ideally positioned to enjoy beach life in Gulf Shores. 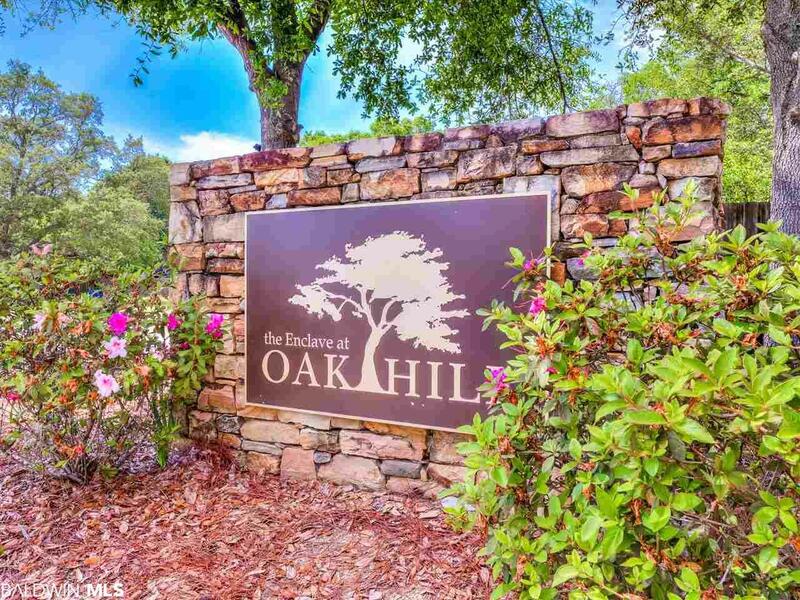 Truly resort style living at Enclave at Oak Hill! Come tour this beauty today! Strong HOA & low fees!